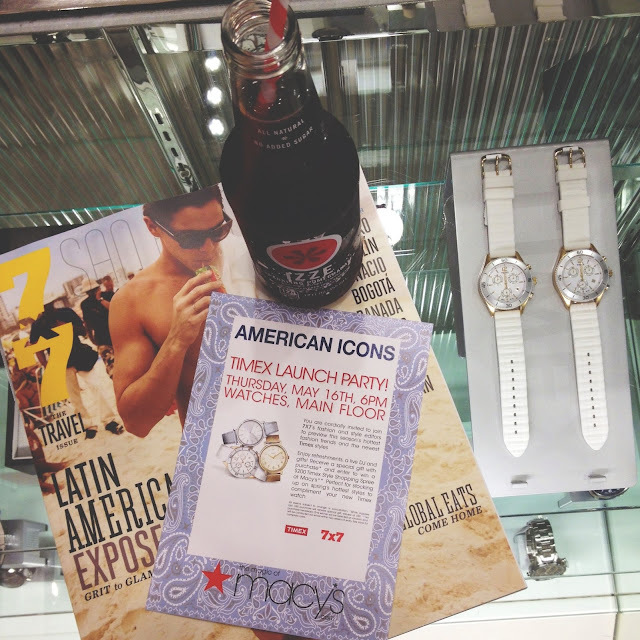 Back in May, I attended the Macy's x Timex "American Icons" watch launch party where I previewed some of the brand's newest time pieces. As a lover of arm candy and watchees in particular, it was great being able to see some of the latest styles from such a notable watch brand. 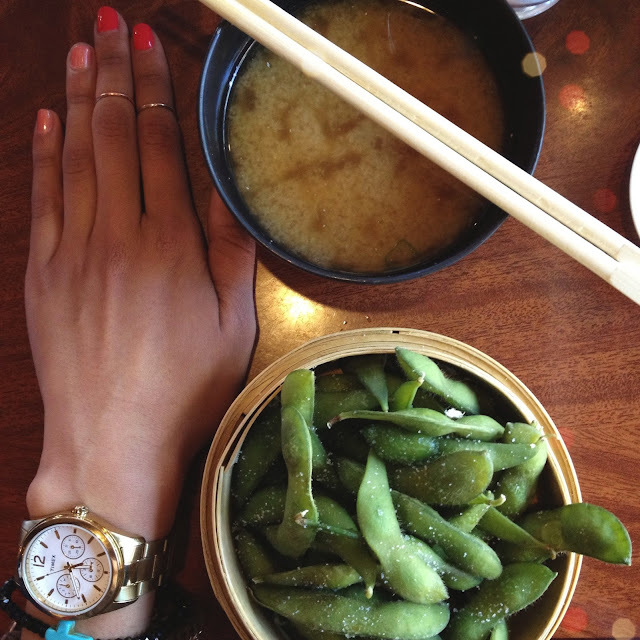 I was gifted with a Timex watch of my own and styled the piece over the course of a week. 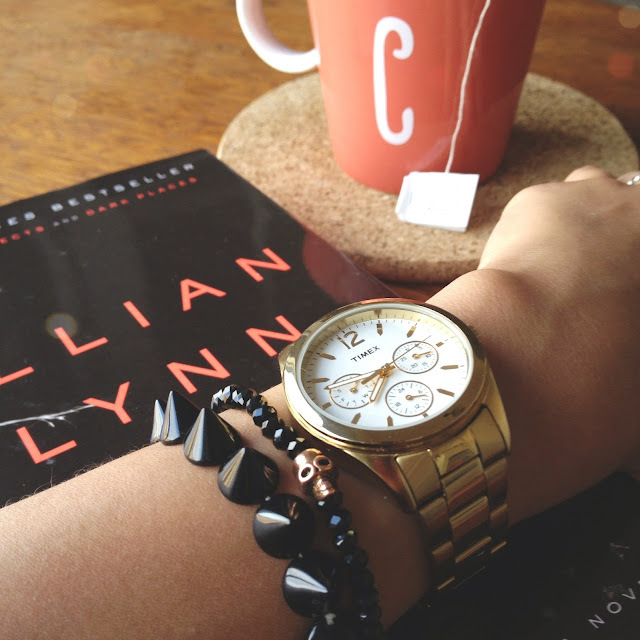 The watch has quickly grown to be one of my favorites - it's durable, cute, versatile, and fits my baby-sized wrists (very much a plus in my book). Below are a few of my arm candy shots - which one is your favorite? 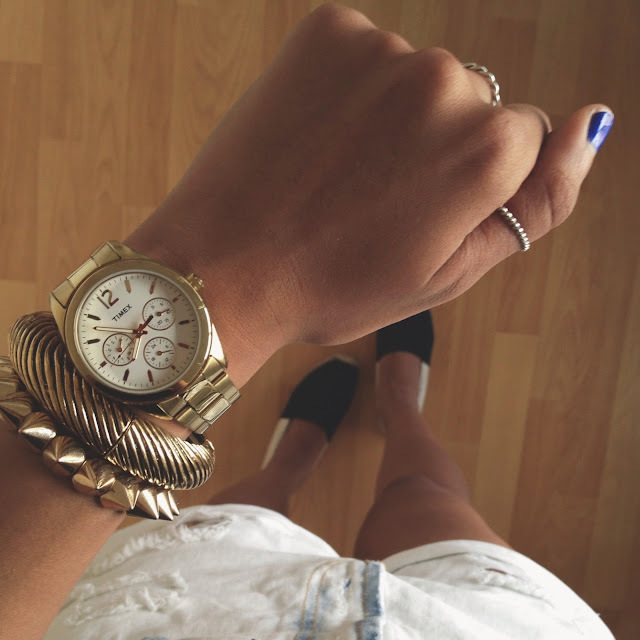 Be sure to check out all of Timex's new styles at Macy's this summer! Nature's first green is gold, Her hardest hue to hold. Her early leaf's a flower; But only so an hour. Then leaf subsides to leaf. So Eden sank to grief, So dawn goes down to day. Nothing gold can stay. I'm a bit behind, but better late than never, no? 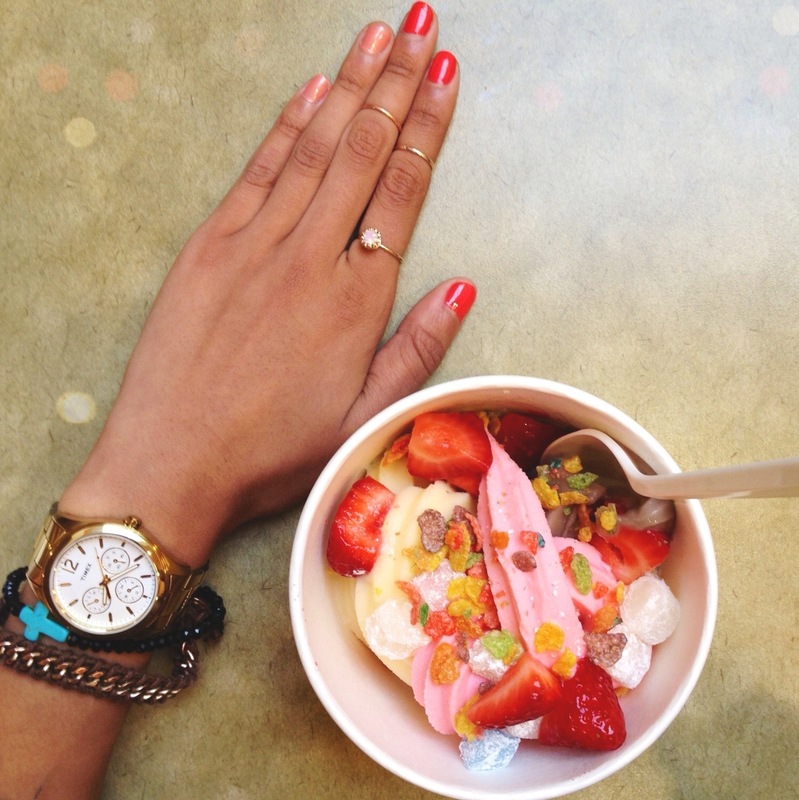 May was another whirlwind month -- it flew by just as fast as it arrived. If you follow me on Instagram, you've seen a fair portion of my day to day (all the good stuff I fail to share on my blog!). But of course, there are more photos taken than can be shared in a month's time, so that's where the leftovers come in. So what were some of the highlights from the last month? Heading to Napa for BottleRock, Cinco de Mayo, Memorial Day weekend, Giants games, being Lucca Couture's Blogger of the Month, and some pretty cool press (Lucky Magazine, anyone?). June's already pretty amazing thus far, and I doubt that the good stuff is going to slow anytime soon. So before we speed off into the halfway point of the year, let's take a look back at some goofy shots and outtakes from the month before. a tall stack of style, with a side of tasty treats, pancake stacker will always leave you hungry for more. All images and content are copy written by pancakeSTACKER© 2010-2019, unless otherwise noted. Images may not be used or reproduced without prior consent or without a direct link back to pancakestacker.com. 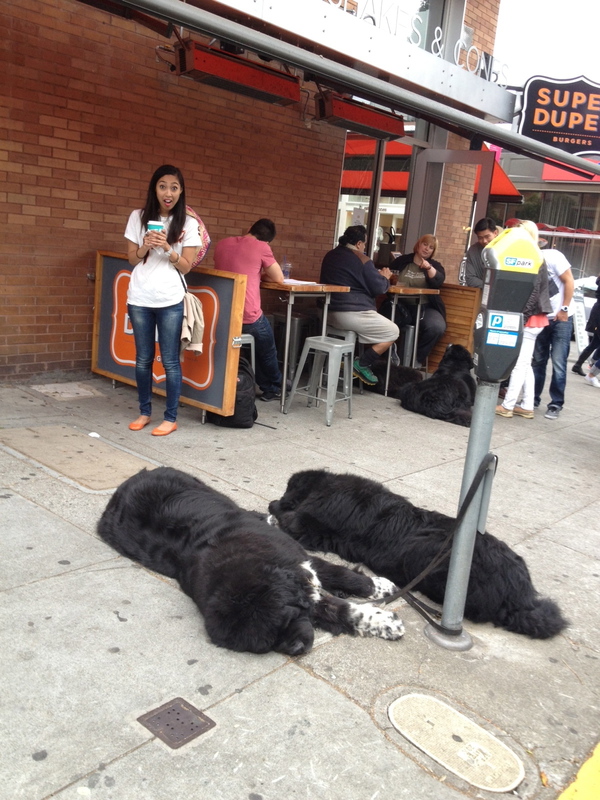 © pancakeSTACKER: a san Francisco food and fashion blog by chandamheer stacker | All rights reserved.